So here we are at the last act of this extraordinary season of Europa League. Marseille and Atletico Madrid arrive to compete for the trophy in Lyon. We start as usual from the French who came to this final after having eliminated in the double comparison the Salzburg which in turn had eliminated a little ‘surprise Lazio. So let’s get back to Garcia’s team, who won a point on Friday after a pyrotechnic draw against Guingamp. Now in Ligue 1, when just one day is missing, they are in fourth place at -1 from Lyon and -3 from Monaco second. Still the race for the Champions League is open but it is also aimed at conquering it through this trophy. Eye then to the top men of Marseille like Ocampos, Thauvin and Germain, skilled players under the wing and very agile. Spaniards instead of coming to this final after eliminating Arsenal, certainly a thick opponent. Now they are one step away from the victory of the trophy, and on the card are the favorites. Meanwhile in the championship on Saturday the success came for 0-1 on the field of the Getafe that therefore allows you to stay in second place with 75 points, 3 more than the cousins of Real when missing just one day at the conclusion. Concentration all revolted in this match, where they arrive showing the strongest defense, just 3 goals conceded in the last 5. 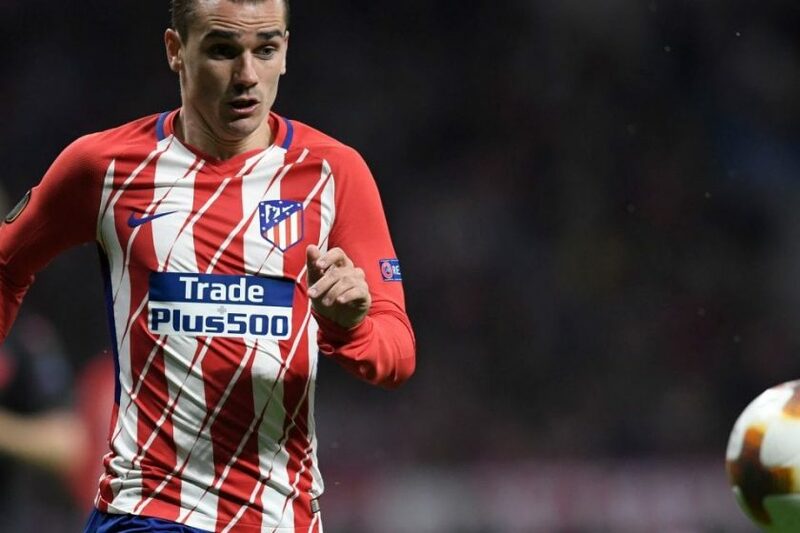 In addition to the defense forward you have to pay attention to the usual Griezmann that is certainly the most dangerous man of the colchoneros. The only precedents go back to the Champions League in 2008 when in the double comparison of the groups Atletico Madrid imposed the first leg for 2-1 while the return ended in the white. Challenge quite balanced, where surely both teams have deserved to reach this point of the competition. However, we rely on the most competitive rose, the most used to this kind of games, which manages to overcome and metabolize the tension of the finals, then we predict a success by the Spaniards who will also suffer few goals, as the rest they have shown so far this season.